First-grade-teacher Katie Blomquist realized many of her students didn’t have a bike to ride. 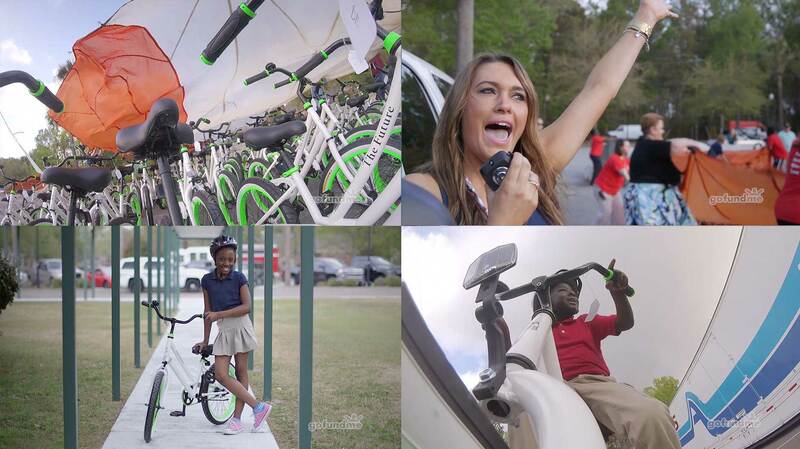 She decided to create a GoFundMe to buy all 650 students at her school a bike. Every Kid Deserves A Bike was created with Inversion Productions for the crowdfunding platform GoFundMe. Curious Pixel worked with director Greg Sheffer to produce the 2 minute short.